Learn More About Our Biggest Most Successful Challenge of the Year Kicking Off October 13th! Result GUARANTEED! Come to see what all of the hype is about! Join us at Obsidian® Fitness for motivation and fitness education. 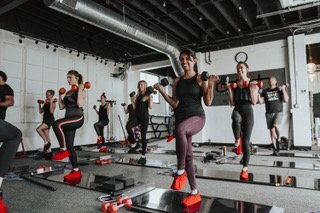 Join one of our high intensity, low impact classes. Be a part of the movement. Become a Pro. 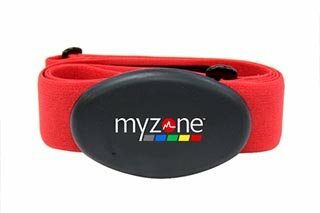 Exercise Tracker and heart rate monitor with memory and unrivaled versatility. 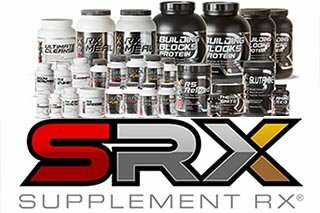 Supplement RX offers complete supplemental programs for Men and Woman, to Lose Weight and Tone Muscles. Get your Board today, and many great items from Obsidian Fitness! See what other awesome people are doing! 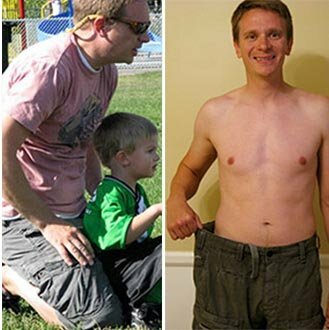 I lost 27 inches and 19.5 pounds! 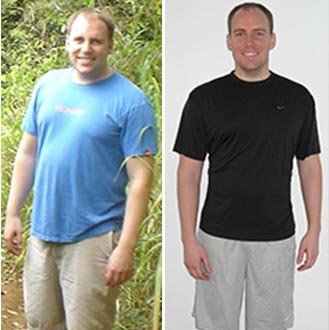 I lost 18 inches and 20 pounds! 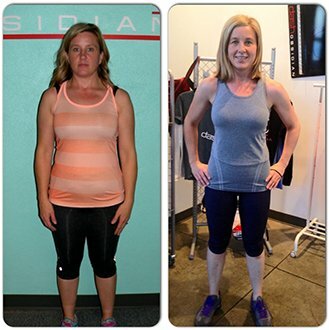 Lacey has taught group fitness classes for 18 years and has been a certified personal trainer for 12 years. She strongly feels that group fitness, both small group, and team training, is one of the best ways to work out. You won’t get bored with the monotony of a treadmill. 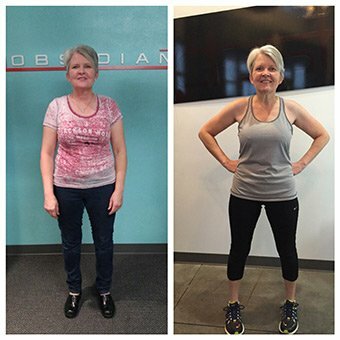 The programs offered at Obsidian® Fitness are sure to get you the results you want. 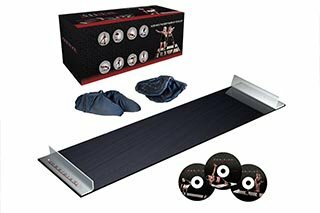 They combine resistance, core, balance, cardio, flexibility and active recovery…..what’s more, they are all out fun!